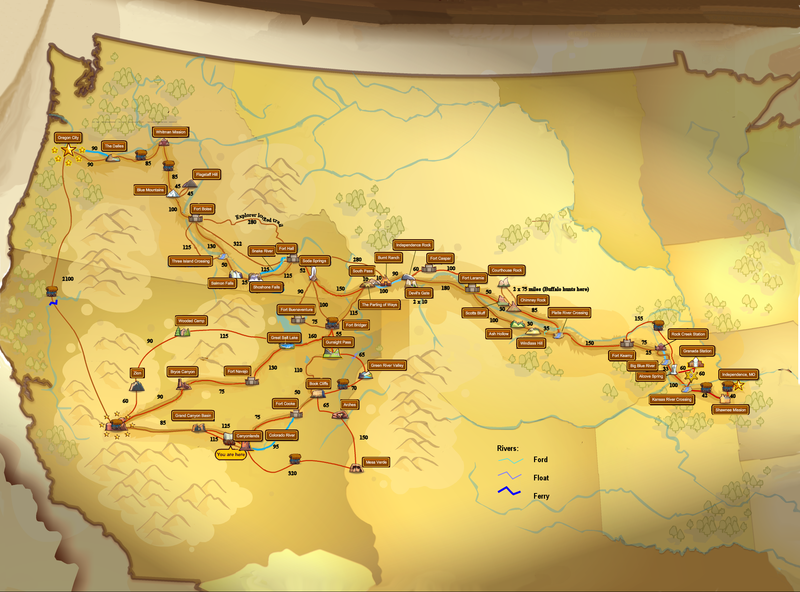 The Oregon Trail was a game first produced by a teacher in the 1970s and designed to teach children about the early pioneer days in American history. First produced to run on a mainframe computer system, the game was immediatly popular with children, despite being text only. On February 2nd 2011 the game was re-created for The Learning Company by Blue Fang as a Facebook application.